Curious what the has changed with Apex Legends update 1.0? Here are the patch notes. 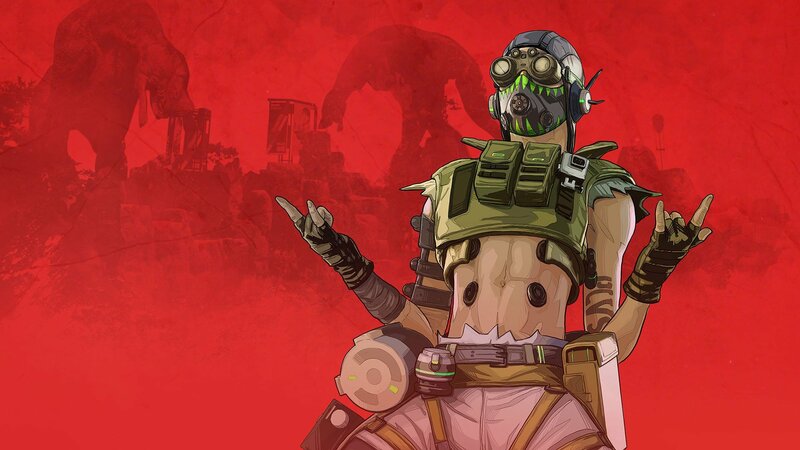 Apex Legends update 1.0, Wild Frontier is now available, bringing fans a new Battle Pass, as well as several changes and updates as well. 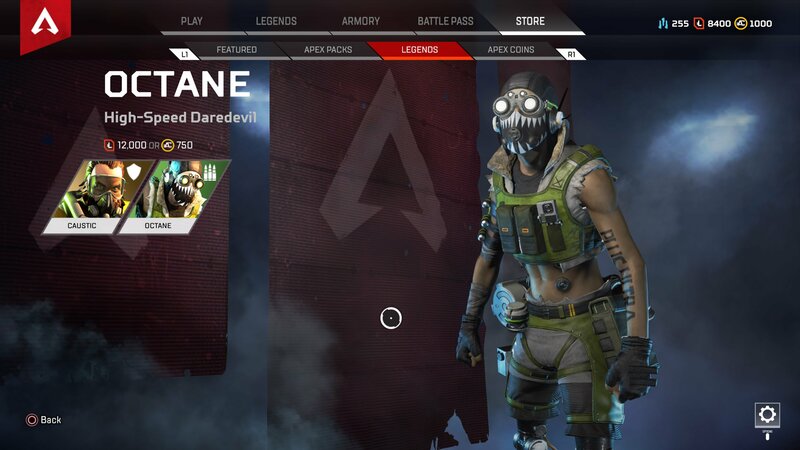 The patch notes, released by Respawn on Reddit, showcase quite a few big changes, including the release of the Octane, a new character, and the kick off of Apex Legends’ first Battle Pass. Here’s what you need to know. If you’re curious in knowing what’s changed with this update, then there are quite a few things to cover. Some of the biggest things to note are, obviously, the new Battlepass. You can learn all about the Battlepass by checking out our guide on it. Respawn have also made some huge adjustments to the hitboxes of Legends like Pathfinder, Gibraltar, and Caustic. On top of the big changes, players can also expect to find some stability updates with the latest patch. We’ve detailed those below. Update 1.0 brings the new Battlepass as well as several other changes. New Legend, Octane is just one of several big changes added with update 1.0. You can view the full report of all the changes in update 1.0 by heading over to the original Reddit post. 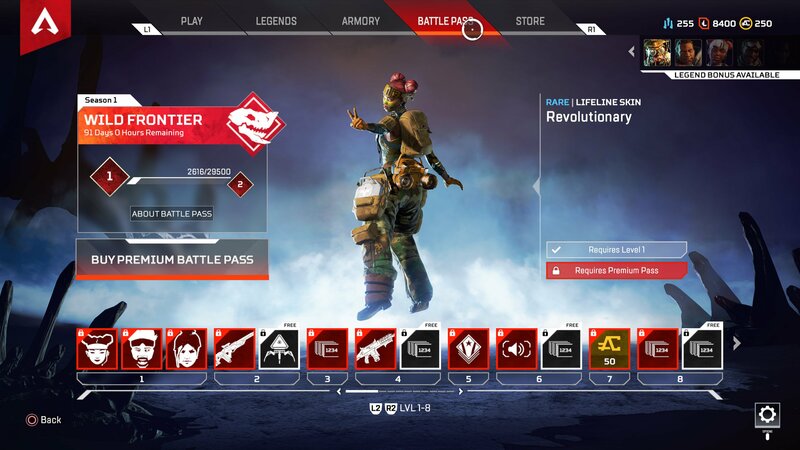 We also suggest visiting our Apex Legends hub for more content and news about the hit battle royale game.